This story is a little different to others I have read in Destinations magazine. They generally started with a flight or a weekend road trip. 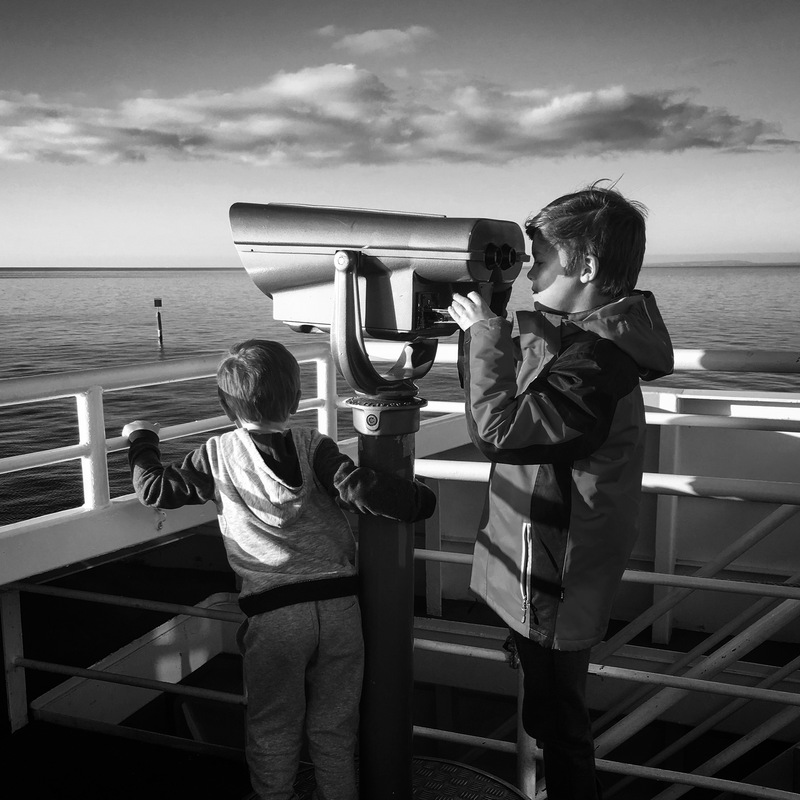 This one starts with a plan to spend 7 weeks camping the East Coast of Australia with 2 kids, travelling from Townsville (Far North QLD) to Melbourne (VIC) then taking in Tassie for good measure. We decided to break the trip up along the way by staying at a few of our Wyndham resorts to recharge & take a break from the everyday fun of setting up & packing up camp. In hindsight, that was a fabulous decision! 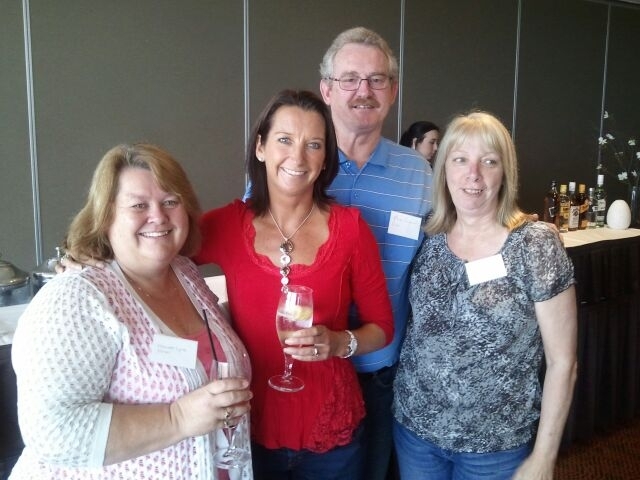 These are photos from our recent WorldMark South Pacific Club holiday at Wyndham Torquay (VIC) and Wyndham Hotel Melbourne (VIC). 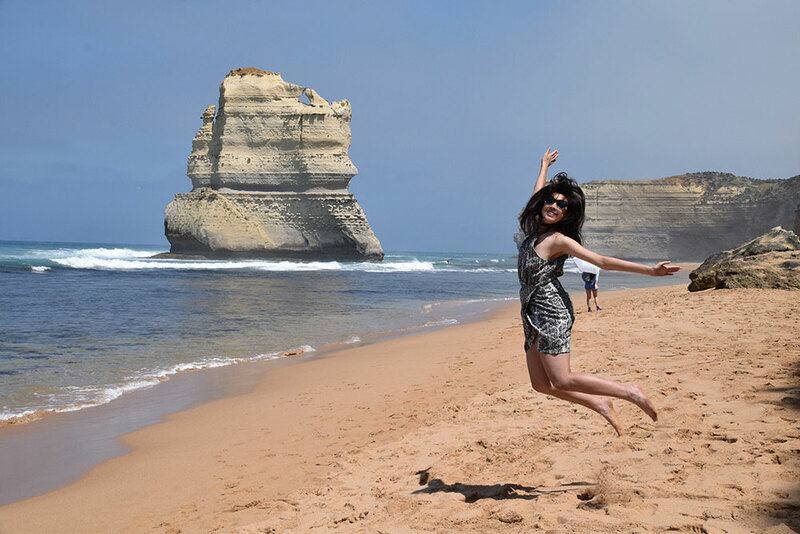 Taken 17 Dec 2015 around 1:30pm at the bottom of Gibson Steps (on our way to the 12 Apostles). Thought of taking this shot of my daughter having a grand time. 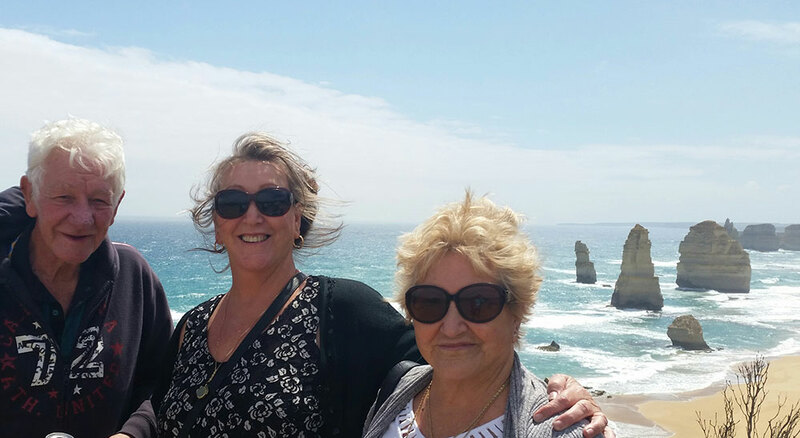 We all had a great time in Melbourne, and I visited the 12 Apostles with mum and dad. 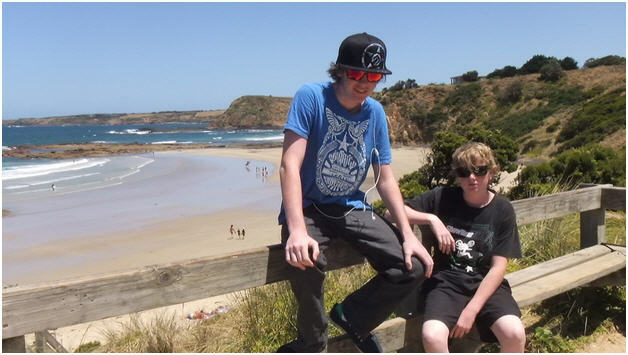 I took my 2 grandsons aged 13 & 15 to Torquay, Phillip Island and Ballarat last month. We flew down to Avalon, Melbourne, and hired a car for 9 days of fun. Owners Peter and Michelle (8 years) love sharing their experiences with good friends Mick and Dianne. 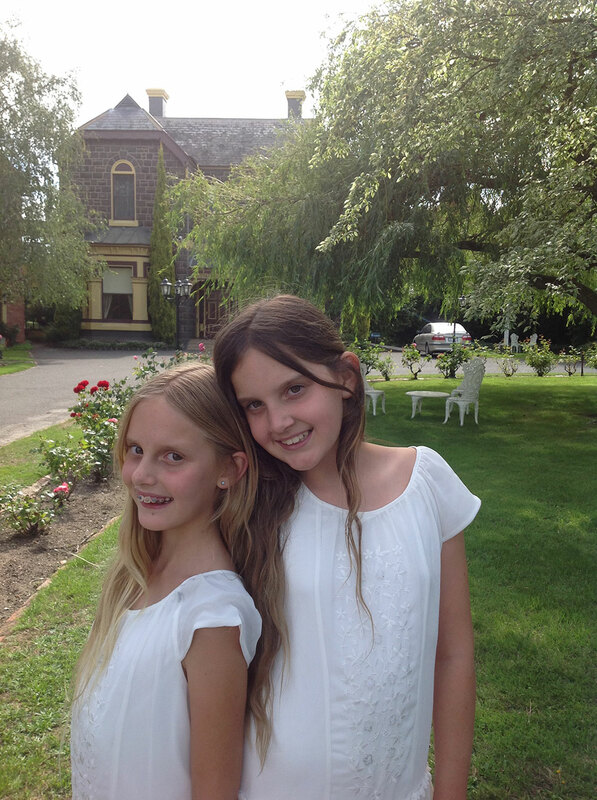 A mid week retreat was planned for our newest resort at Torquay with a ‘Girlie Massage Therapy’ treatment as a must.